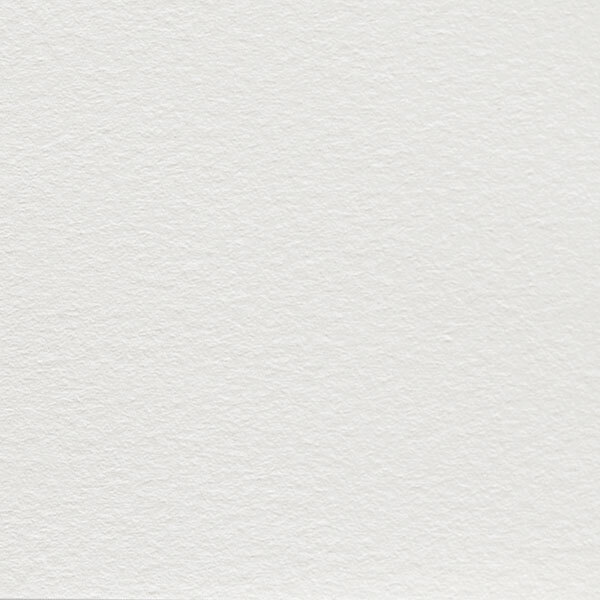 High White — Saunders developed High White in response to requests from professional artists searching for a whiter shade of watercolor paper. Because of its whiter base color, pigments appear more vivid and sparkling, giving paintings a fresher, more contemporary look. As a base color, High White allows the lightest highlights to be achieved, either by color-lifting or by using masking fluid. Highlights have a brighter, cleaner glow, enhancing the contrast between the lightest and darkest points on paintings. Used by professionals around the world, Waterford High White is endorsed by the prestigious Royal Watercolour Society of England.